← GREAT “Superman 75th Anniversary” Animated Short! 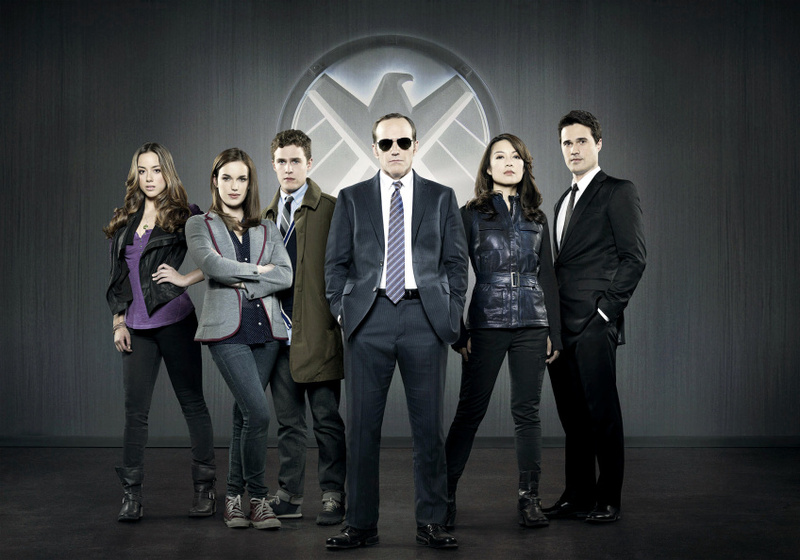 Re: “Marvel’s Agents of SHIELD”: Six Episodes In…..
…..and I agree with a lot of this analysis. What is this show, exactly? An Americanized version of “Torchwood?” A spy show? A procedural? All of the above? I respect that Joss Whedon is too much a deity to turn this into a Marvel character showcase, but why the hell not?!? I mean, they find a way to mention events from “The Avengers” (or “Iron Man 3”) EVERY week! DECEMBER 19th UPDATE: Hmmm….. and okay…….